The band of sisters is back with a heart-wrenching but fun LP. 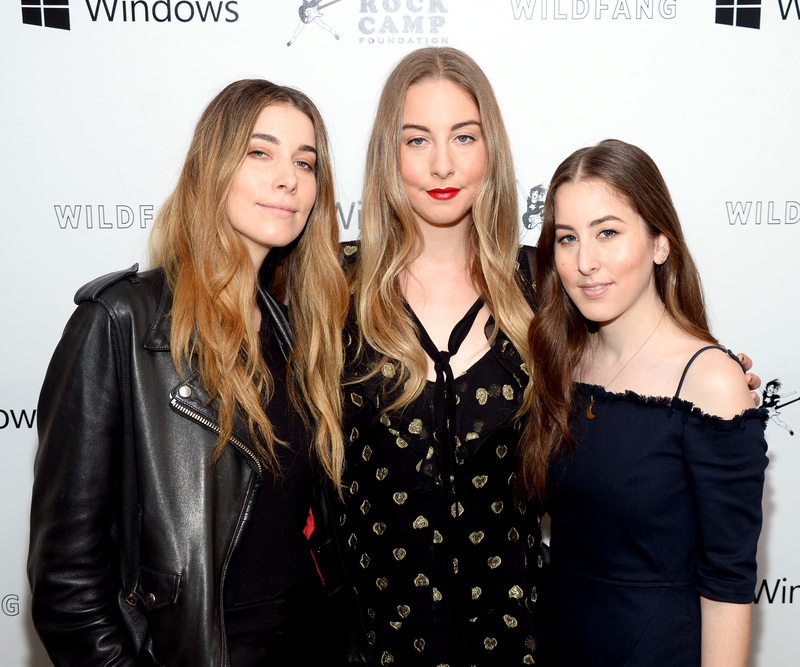 You might be surprised by all of the introspection and longing wrapped up in the upbeat acoustics of HAIM’s sophomore album, Something To Tell You. That is, if you can stop bopping your head long enough to actually listen to the lyrics. The 11-track album finds the trio of expressive sisters unpacking old romances and pondering life on the road, with all of the equivocation and mourning that such an undertaking constitutes. Tracks like “Want You Back” and “You Never Knew” combine lovelorn lyrics with uptempo instrumentals and poppy vocals, and “Kept Me Crying,” a collaboration with former Vampire Weekend member Rostam Batmanglij evokes “early rock ‘n’ roll,” per an interview the band did with NPR. 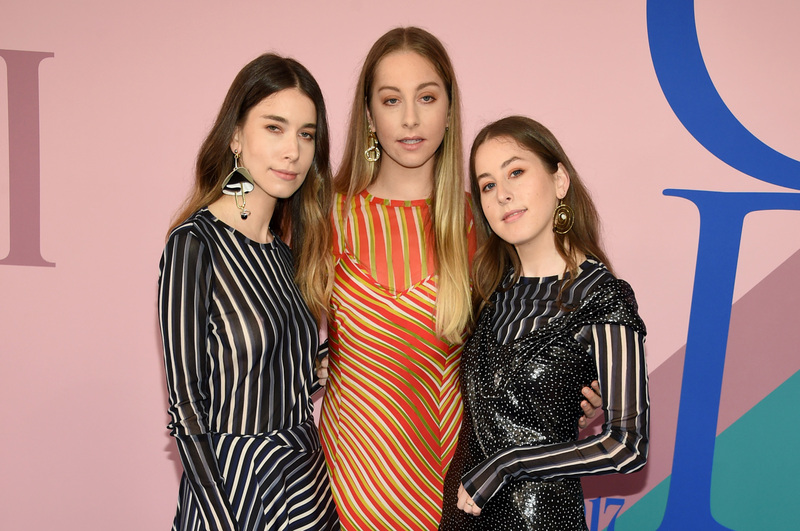 Danielle Haim, Este Haim, and Alana Haim pose together at the 2017 CFDA Fashion Awards. It's probably so fun to be in a band with your sisters. Listening to this album is like driving your car around at twilight with the windows down and half-hoping the teenage boys in the Honda CRV next to you at the stoplight notice that you’re silently crying. Something To Tell You follows the band’s critically acclaimed 2013 release Days Are Gone. They announced their second album as they unveiled the music video for track “Right Now.” The video, directed by Paul Thomas Anderson, features a live recording of the track with the band bathed in dreamy blue-toned lighting. You can stream the album via Spotify or Apple Music.